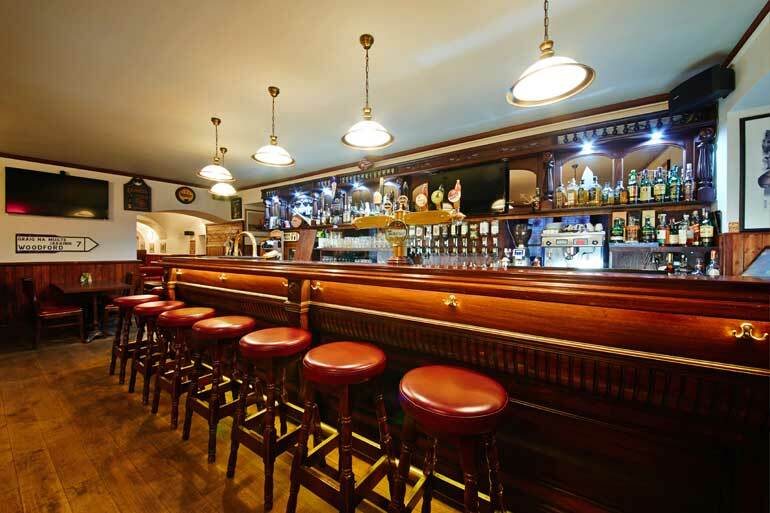 Nelly Kelly´s hotel offers the best of Irish hospitality in the north east of the Czech Republic. 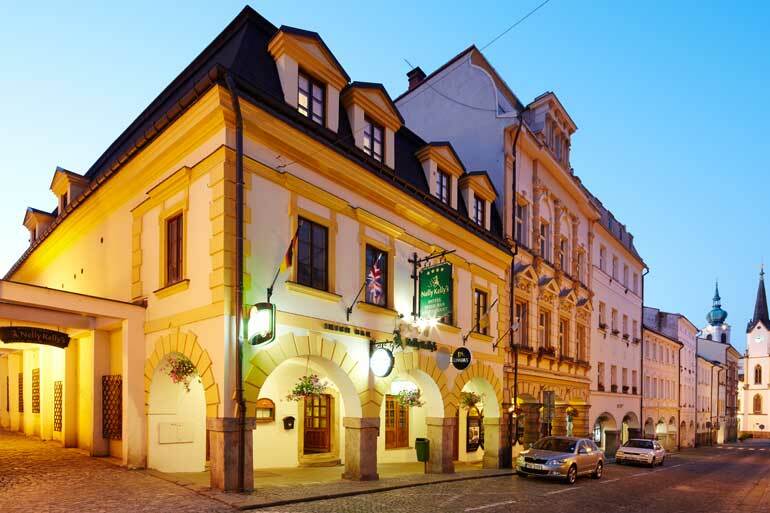 This four-star hotel is located in the historical centre of Trutnov, 90 minutes from Prague, 30 minutes from the Polish border and because of the closeness of the Giant Mountains is suitable place for lovers of winter sports or hiking. The hotel offers modern newly reconstructed rooms. One part of the hotel is a stylish Irish restaurant and also an Irish bar.